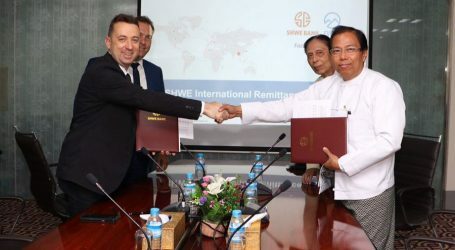 It was announced earlier this month that the Central bank governors of Thailand and Myanmar endorsed the “Krungthai and Shwe Remittance“ project, powered by blockchain based payment company Everex. Both governors highlighted that the payment connectivity between Thailand and Myanmar is a milestone for financial inclusion. 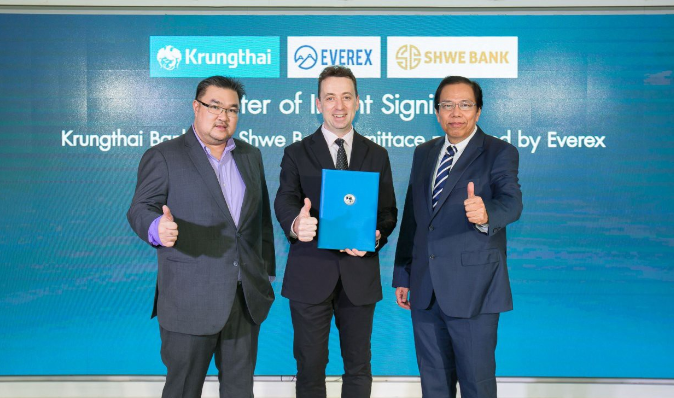 With the news, Everex received a letter of approval from the Bank of Thailand to launch this project as requested by Krungthai bank, Shwe bank, and Everex. Currently, Everex is conducting focus-groups and is working on a pilot with both banks and Myanmar communities in Thailand to implement the service. 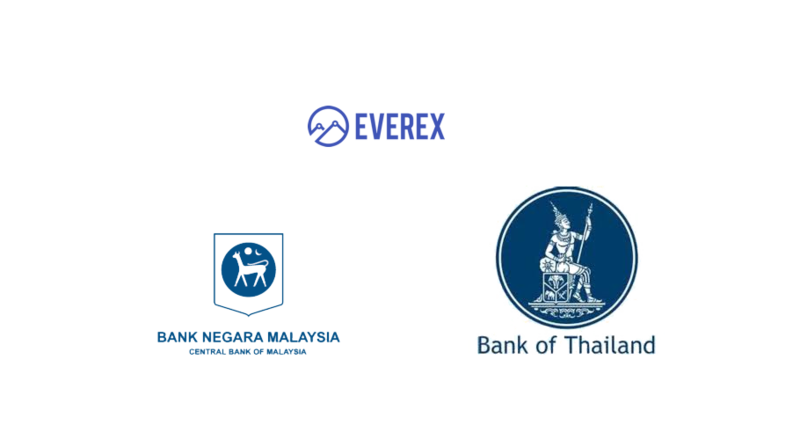 This new service is called “Krungthai Bank and Shwe Bank Remittance powered by Everex”. This joint service allows customers to transfer money more conveniently anywhere, anytime and via smartphones. It will be reliable and will have competitive exchange rates. 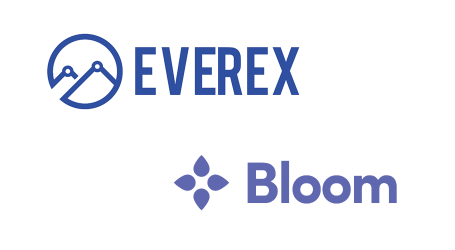 Everex is also looking for future bank partners in the US, Taiwan, Malaysia, Singapore, China, and Europe to expand this program of creating an innovative financial inclusion.